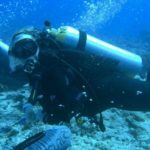 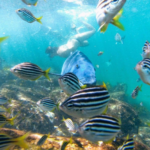 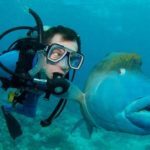 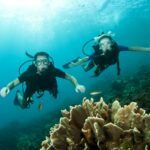 If this sounds like your idea of fun, we have once-in-a-lifetime scuba diving packages available in some of the best spots imaginable in Australia. 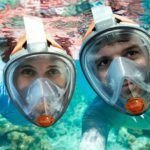 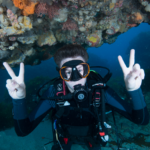 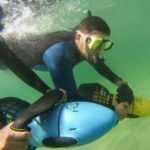 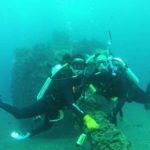 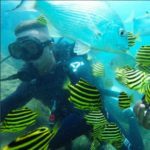 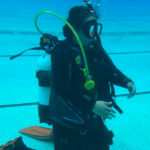 Whether you’re a beginner interested in taking diving lessons or courses, or a more experienced diver looking for scuba tours, we have the diving adventure for you. 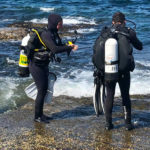 We’ll ensure that you have the best equipment and guides to keep you happy and safe on your scuba diving adventures. 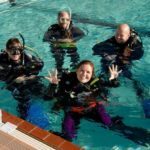 All the scuba instructors have the correct, updated qualifications, and are as excited as we are to take you on one of their diving adventures. 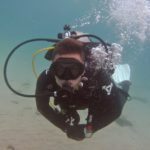 We currently offer lessons, courses and gift experiences in some of the best diving areas along the south coast of Australia. 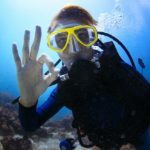 So whether you’re anywhere from Perth to Queensland, you can have one of these unforgettable experiences.